The Tillamook County Creamery Association (TCCA) is interested in keeping Oregonians’ kitchens stocked with more than just Tillamook Cheese. As part of the 109-year-old farmer-owned co-op’s mission, Tillamook believes everyone should have access to real, nutritious food. 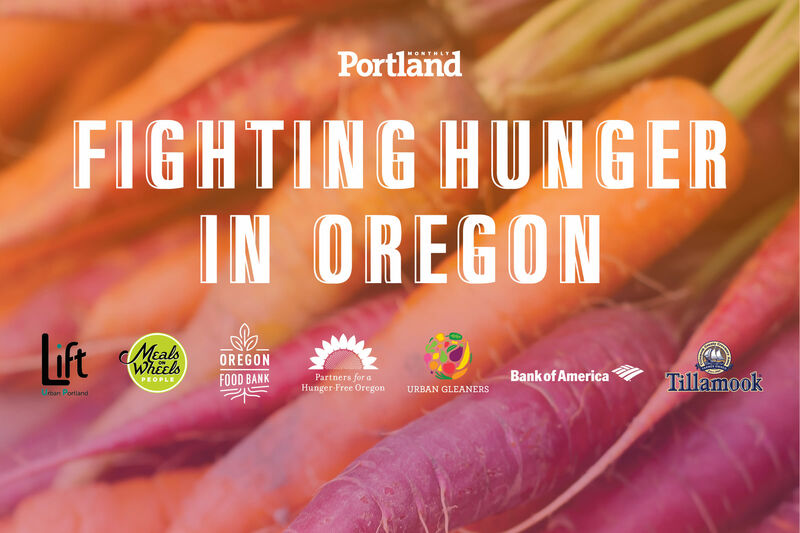 Which is why they’re working to address the underlying causes of food insecurity to help eliminate hunger in Oregon. 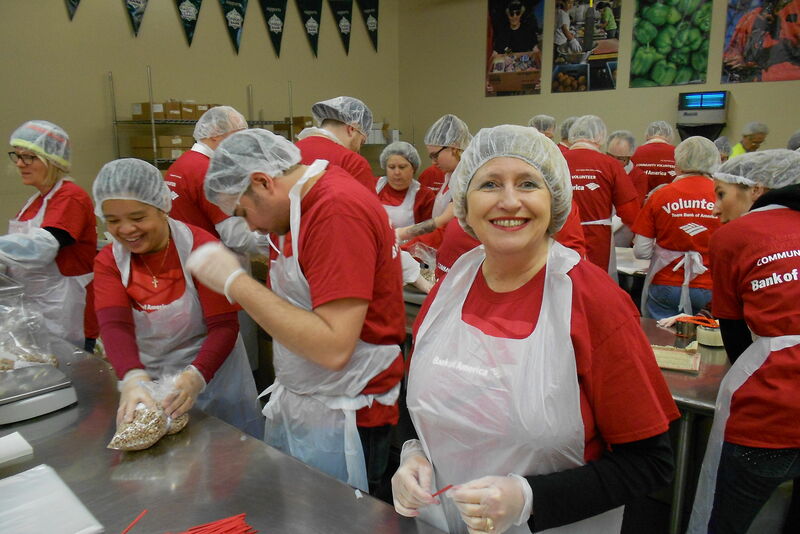 Each year, Tillamook donates more than $500,000 in cash and product donations to the Oregon Food Bank (OFB), and TCCA employees dedicate hundreds of volunteer hours at area food pantries. 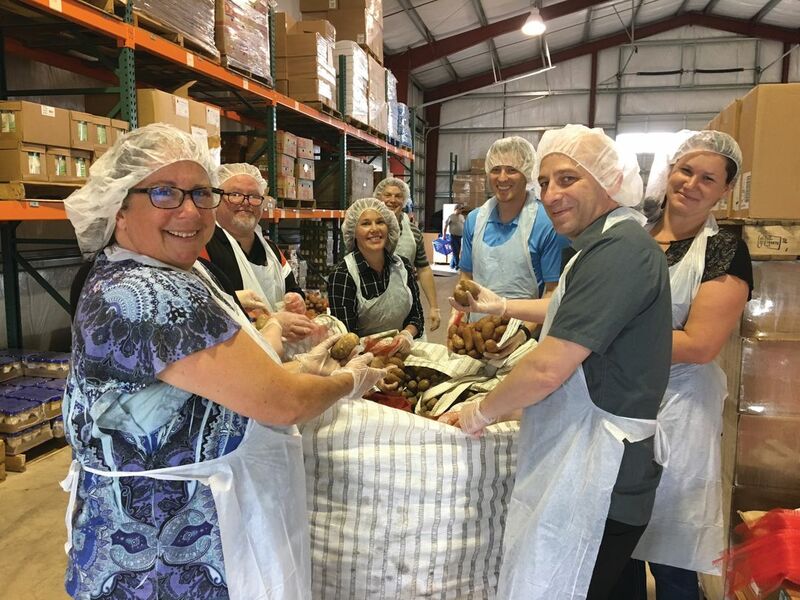 In 2017, Tillamook took its partnership with the Oregon Food Bank to the next level, in search of socially innovative ways to address the root causes of hunger. Together, Tillamook and OFB developed the Food Secure County Pilot in Tillamook County. The project is aimed at identifying actions and investments to improve food security rates in TCCA’s hometown. 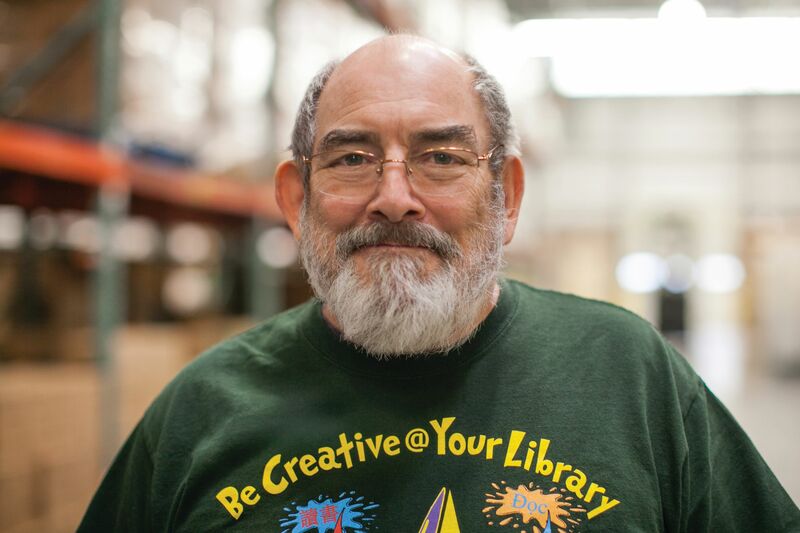 The goal of the project is to ensure that every resident in Tillamook County can access needed food assistance. 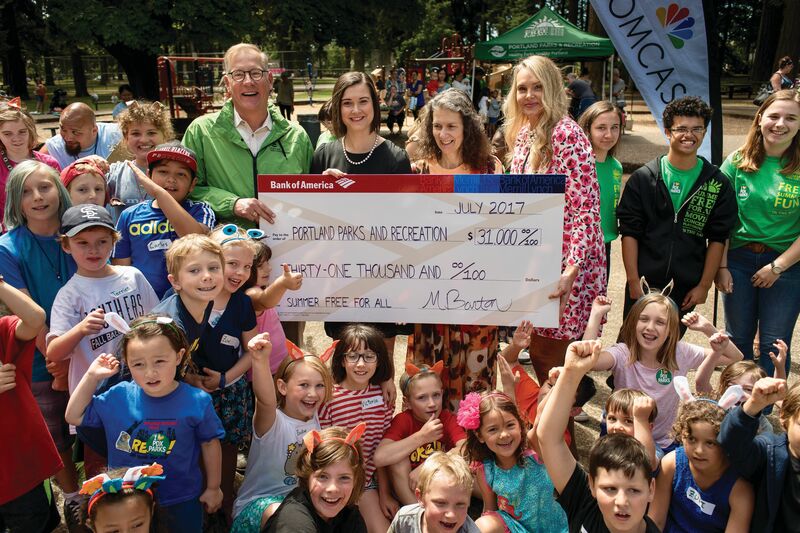 To accomplish this, Tillamook committed $75,000 to cover a full-time equivalent position, which will be responsible for overseeing development of this program. In response to the barriers of geographic isolation and lack of distribution capacity in Tillamook County, TCCA also purchased and donated a truck in 2018, for OFB Tillamook County Services to use to distribute nutritious food to food bank pantries throughout the county. 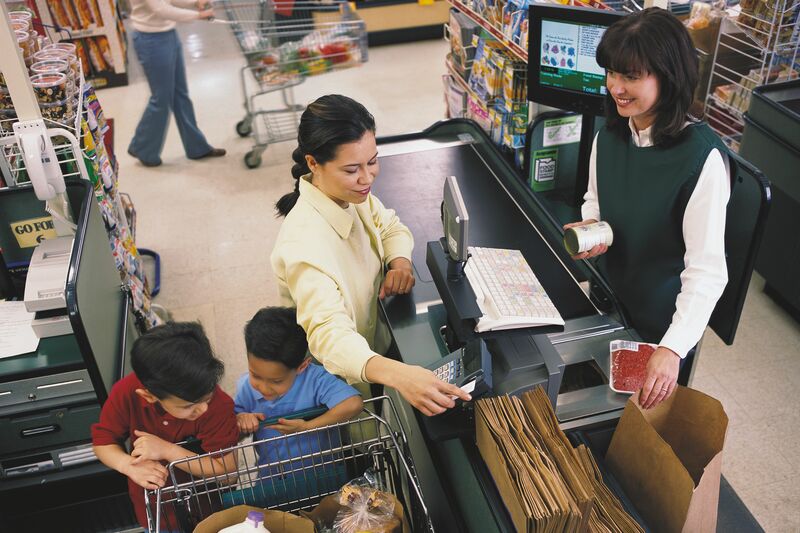 Because there are only two major grocery stores in Tillamook County, both located in Tillamook proper, many residents must travel for miles to access food on a regular basis. These transportation costs can prevent people from consistently accessing nutritious options. 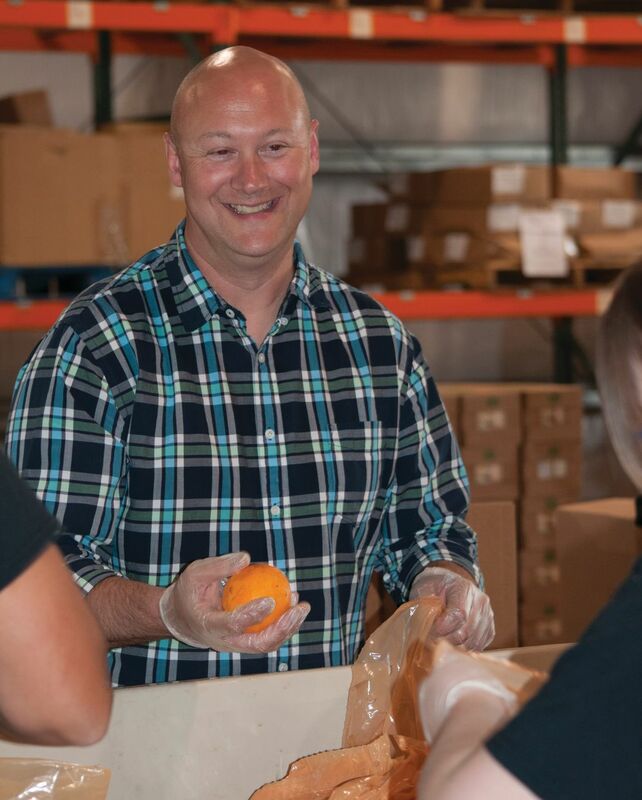 The new truck allows the food bank to reduce the number of trips it takes them to make deliveries, increase the quantity of donations they can pick up, improve consistency with their distribution schedule and allow staff and volunteers more time to manage other operations. 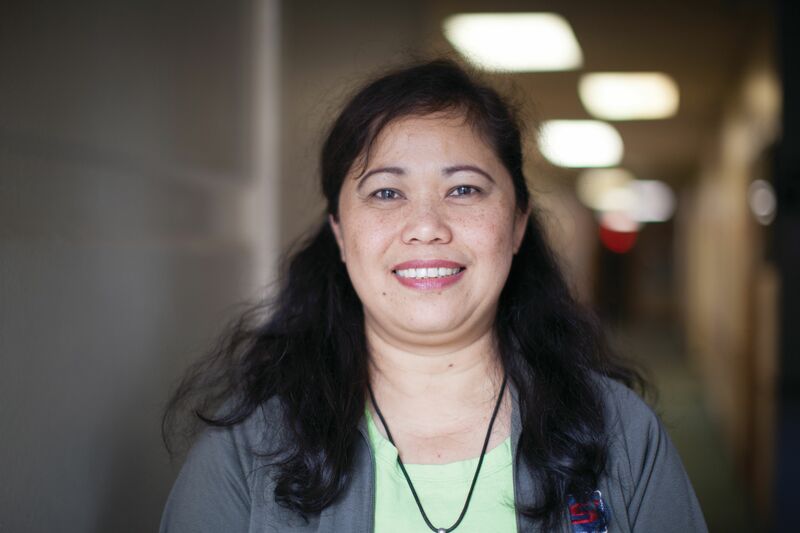 As part of its Community Enrichment plan, TCCA is working to invest at least five percent of its profits back into the community by 2019, with a strategic focus on food security. 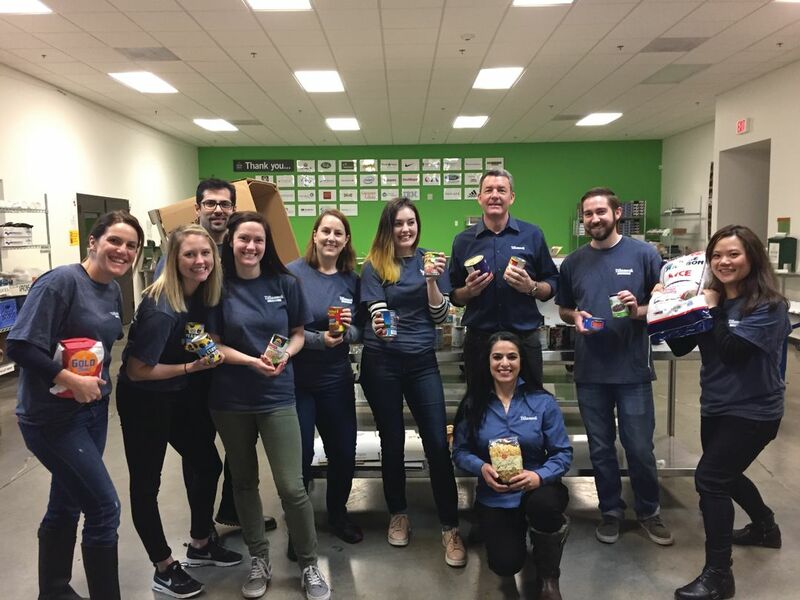 By having a multi-faceted partnership with Oregon Food Bank, BofA’s fight against hunger insecurity engages employees, customers, and the community for maximum impact. 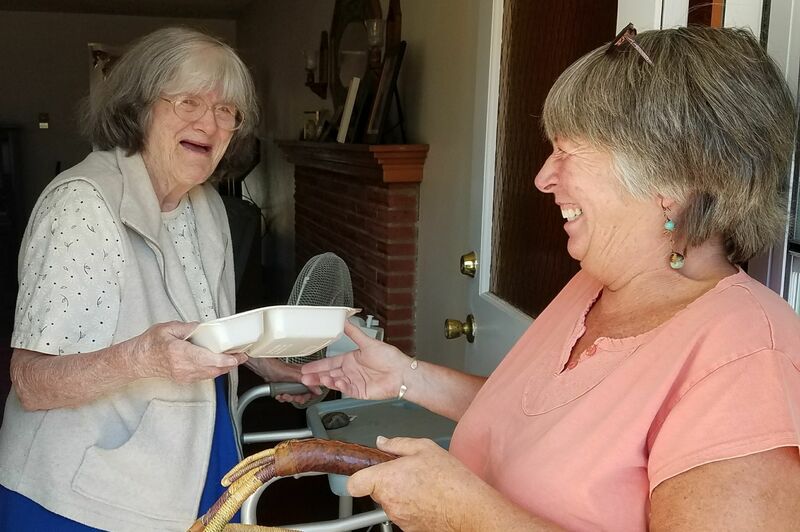 Meals on Wheels delivers food, companionship to homebound elderly.